Finished Ruling Passion and Raven Black last night after a bout with early rising insomnia. I really enjoyed both of these. Raven Black is set in the Shetlands and is a moody atmospheric type thriller that I really like. The characters are interesting and well fleshed out. The sense of place is done really well and you feel both the isolation of the location and the claustrophobic closeness of everyone knowing each other and their families for generations. I had read this years ago but reread it now because it is the monthly read at the Kindle English Mystery Book Club on Goodreads. 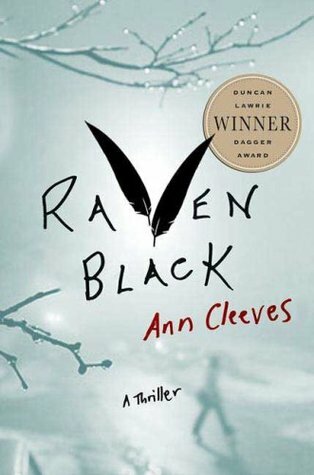 If you haven’t read anything by Ann Cleeves, I would highly recommend any of her books. 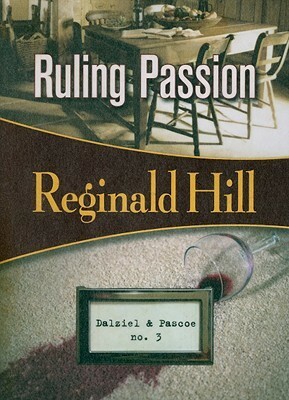 Ruling Passion is book 3 in the Dalziel and Pascoe series which was made into a TV series. I am reading through these after watching the whole series (and being dumbfounded at how it ended). The books are very entertaining and well written. The mystery is well crafted and even though I remembered the episode I still enjoyed the book. Love the characters of Dalziel and Pascoe both and the interplay between them. A good number of clues and twists and connections between all the suspects. Ellie is more likeable in the books than she was on the TV show, but this is only book 3 so I will have to see what happens. Great police procedural read.